The official tie-in to the hit Netflix show QUEER EYE. 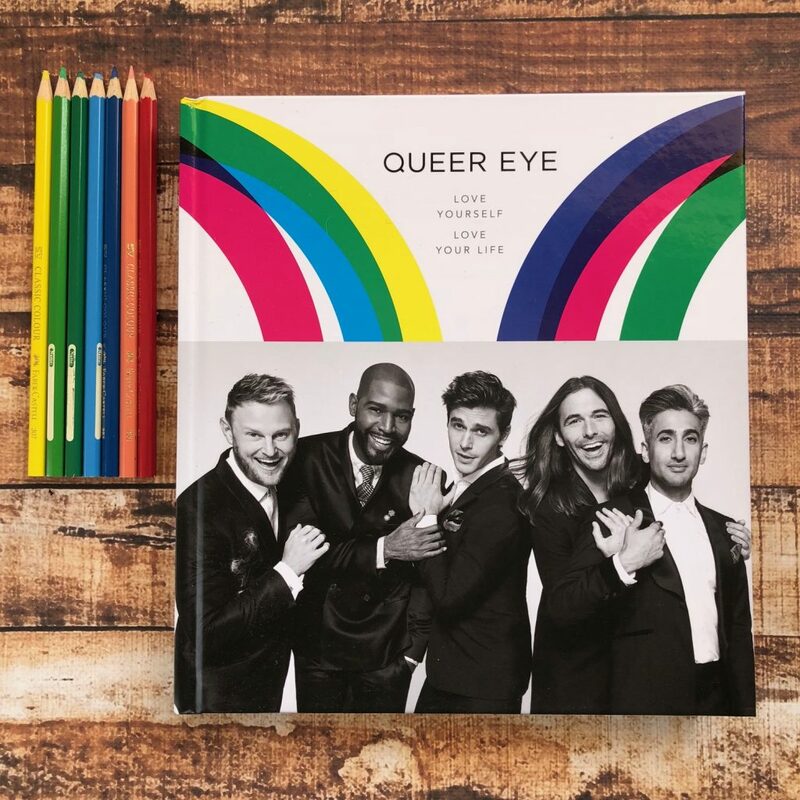 From the Fab Five – the beloved hosts of Netflix’s viral hit QUEER EYE- comes a book, and an official guide, that is at once a behind-the-scenes exclusive, a practical guide to living and celebrating your best life, and a symbol of hope. 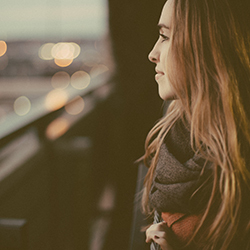 Feeling your best is about far more than deciding what colour to paint your accent wall or how to apply nightly moisturiser. It’s also about creating a life that’s well-rounded, filled with humour and understanding and most importantly, that suits you. At a cultural moment when we are all craving people to admire, QUEER EYE offers hope and acceptance. After you get to know the Fab Five, together they will guide you through five practical chapters that go beyond their designated areas of expertise (food & wine, fashion, grooming, home decor, and culture), touching on topics like wellness, entertaining, and defining your personal brand, and complete with bite-sized Hip Tips for your everyday quandaries. Above all else, QUEER EYE aims to help you create a happy and healthy life, rooted in self-love and authenticity. Queer Eye is a comprehensive, informative guide to improving your life and your mindset. Each of the fab five have written a chapter that focuses on their speciality – grooming, clothing, attitude, food and decorating. The book is filled with plenty of advice for everyone, whether you’re fashionably challenged or a terrible cook or worried about your hair or your complexion. This book also details a lot of personal information from each of the guys. Bobby’s parents didn’t accept him as a teenager, Jonathan went through a tough time when his father passed away, and Karamo realised in his 30s that he wasn’t following his dream job. This book is useful for all readers, and inclusive of all genders and ethnicities. In the grooming section of the book, I loved that there was a little column of advice for any transgender readers who are having trouble hiding stubble or beard. This is a beautiful coffee table book, filled with wonderful photographs and inside information into the fab five. If you’re a fan of the TV show, then you’ll love this book. Queer Eye is also visually pleasing, with bright colours and graphics, and wonderful black-and-white photographs.